Immerse yourself in Asia’s best street bazaars, where local crafts, street foods, and cultural performances await. The bustling Rot Fai Market offers a unique shopping experience with vintage goods, Mao kitsch, and antique furniture. Open Thursday to Friday from 5 p.m. to midnight, this open-air bazaar is a hub of activity, drawing crowds to more than 2000 stalls spanning clothing and snacks. 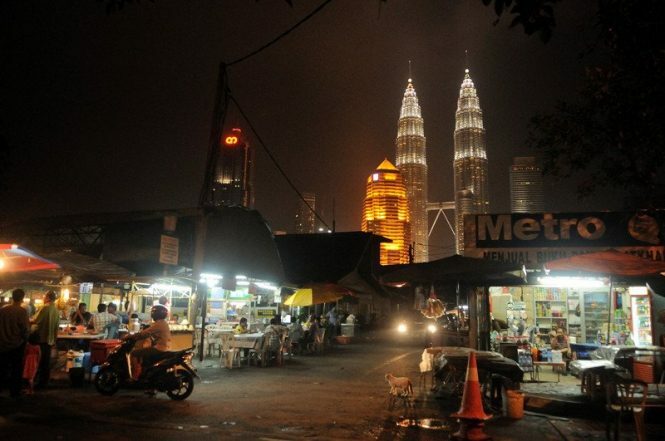 Taste a variety of Malaysian street foods at Kampung Baru Night Market as you marvel at the variety of clothing, handcrafted goods, and jewelry. Founded in 1899, this popular market is a sight to behold with its surrounding banana and coconut trees—a stark contrast to the city’s modern skyscrapers. 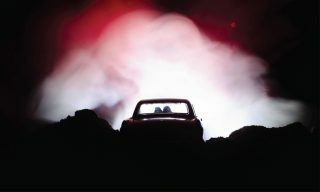 It operates every Saturday night at 6 p.m. until 1 a.m. the next morning. 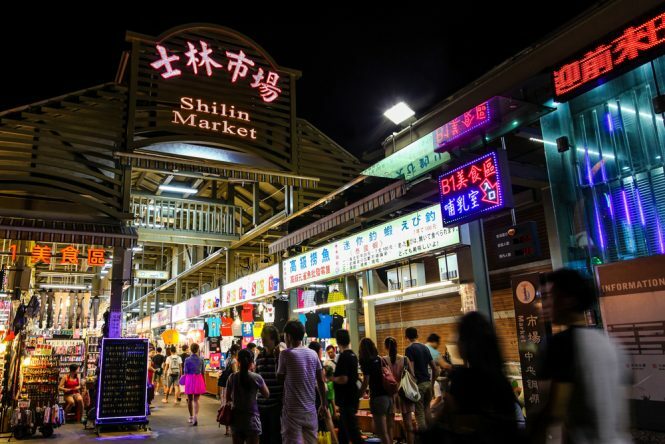 Open daily from 3 p.m. onwards, Shilin Night Market is a hot favorite among locals and travelers thanks to its interesting mix of local cuisine and merchandise. Don’t underestimate the size of the market as it features a mind-boggling maze of stalls and alleyways filled with famed street foods like stinky tofu and bubble tea. 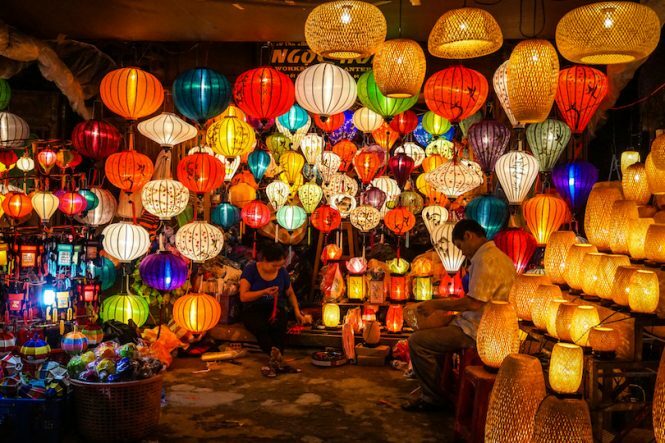 Located on Nguyen Hoang Street, the Hoi An Night Market is a visual treat with hundreds of colorful lanterns on display. 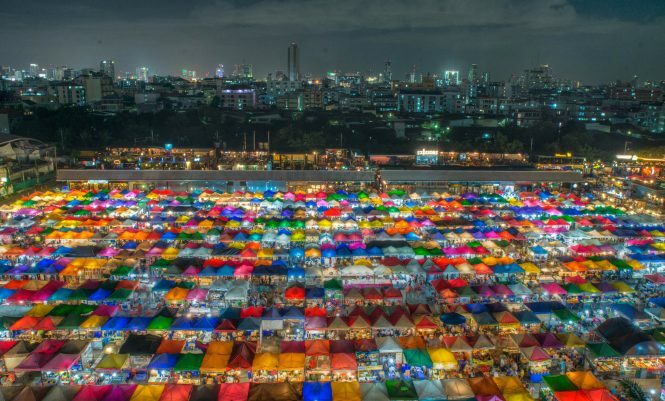 Open from 5 p.m. daily, the market offers everything from paper lanterns to silk products and even traditional clothes. 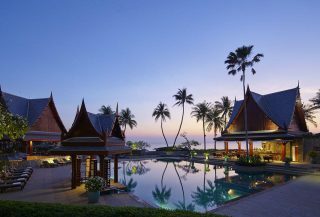 Here, gutsy visitors are encouraged to bargain with stallholders for the best deals. 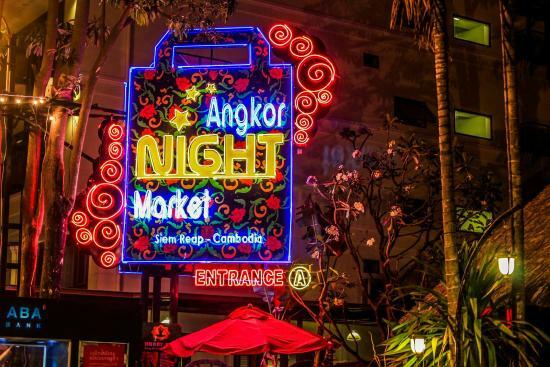 Angkor Night Market is a one-stop shop for massages, handcrafted wares, and even live music performances. 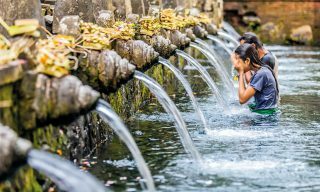 Originally established to preserve traditional Khmer crafts, the night market has since become one of the most renowned shopping spots in Cambodia. It is open from 4 p.m. daily. Popping from 4 p.m. daily, the Temple Street Night Market market is a kaleidoscope of food stalls, souvenirs, and household knick-knacks. Apart from browsing the kitschy selection of souvenirs, visitors will also find that the sheer amount of people thronging the streets is a spectacle in of itself. 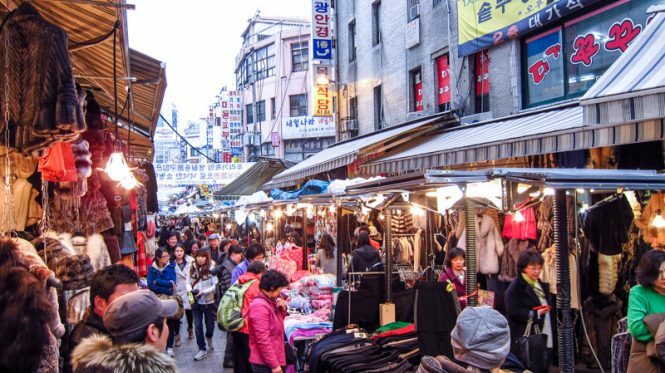 Established over 50 years ago, Namdaemum Market is the largest of its kind in Seoul. 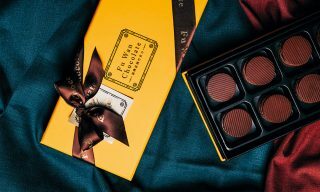 Open round-the-clock, the market boasts over 10,000 vendors, wholesalers, and retailers. While the market operates every day, wholesalers and vendors cater their open hours according to the visitors. Expect to find anything from food to hiking gear. 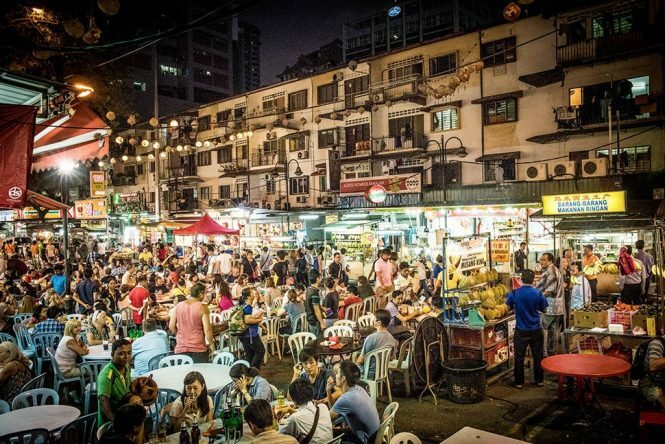 A must-visit for foodies, Jalan Alor offers a twist on the traditional market setting with its unusual mix of al fresco dining, hawker food, and air-conditioned restaurants. Don’t leave without trying local dishes like fried oyster egg, satay, and chicken rice. 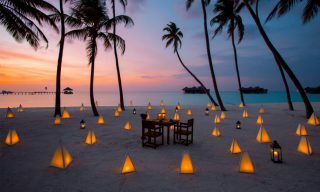 While the food is great, the lively atmosphere is even better. Formerly Singapore’s center of seedy nightlife, Bugis Street Market is now one of the city’s best street markets where cheap shopping, trendy cafes, and street food can be found. As it’s sheltered throughout, shoppers can expect to spend a full day there no matter the weather. 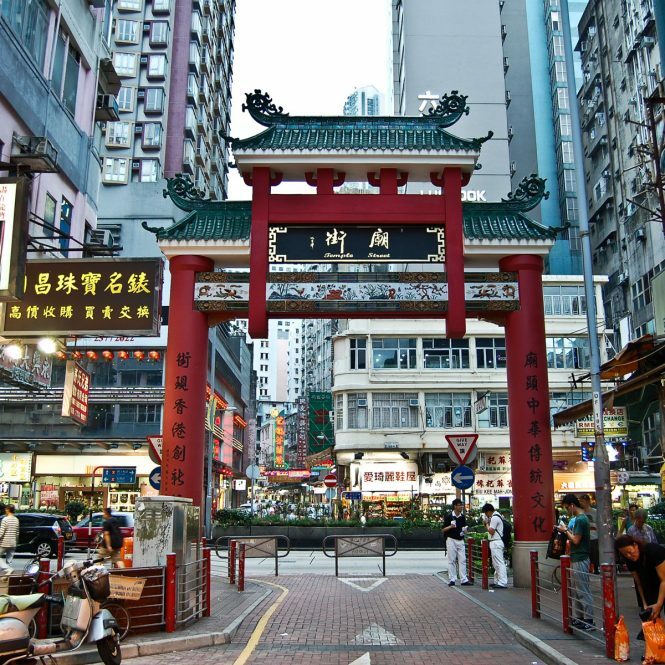 With over 800 stalls, the sprawling market attracts locals and tourists alike. 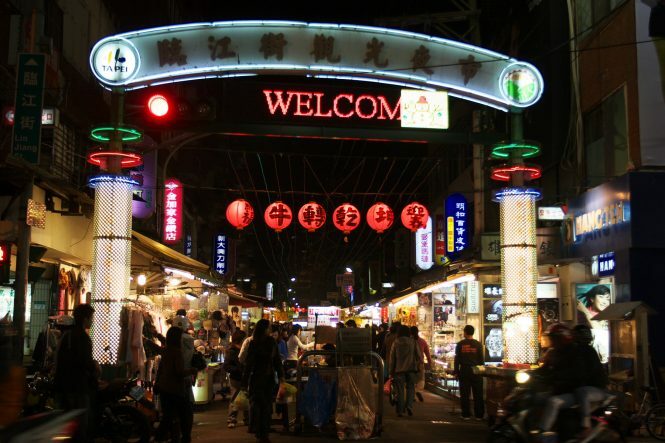 If you’re looking for a taste of Taipei’s quintessential night market experience without leaving downtown, try Linjiang Street Night Market. 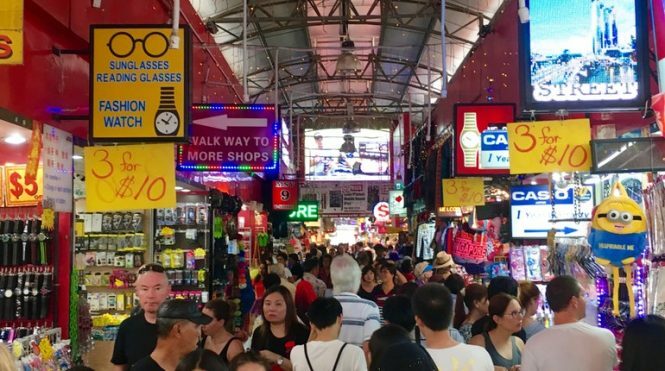 While it’s smaller compared to the city’s other markets, shoppers can expect to find a good variety of clothing, shoes, and mobile phone accessories. 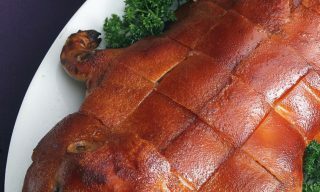 Prepare to wait in line for local street foods like salted crispy chicken and steamed fried buns.